A hearing is called. They listen, and listen. She voices. He is saying. He is called to voice the unspoken deaths. They are silenced by the unsayable. He is attracted to the transformative potential of the creative risk. Lives and times call back and forth and back and forth again. How are we spoken and when are we saying? Is an ethics called? Has the other than human been duly heard? How is the call to make? 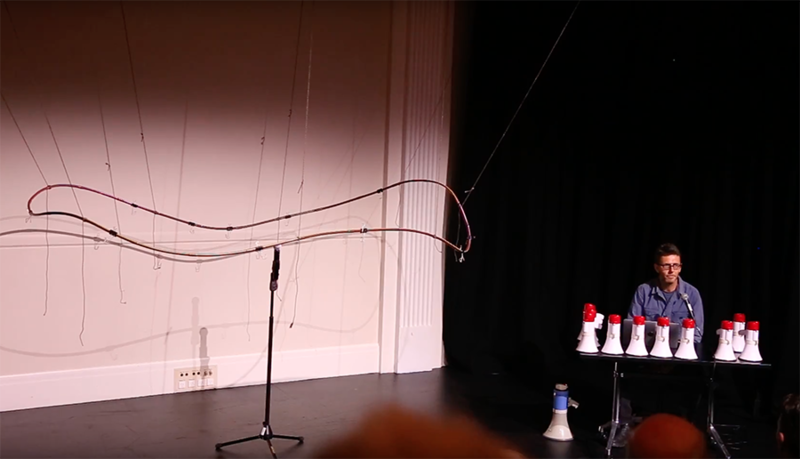 This informal performance lecture shares the first stages of an enquiry into creative risk, the ethics of invoking human lives and deaths across generations, and acts negotiating saying, the sayable, the sound and the heard. 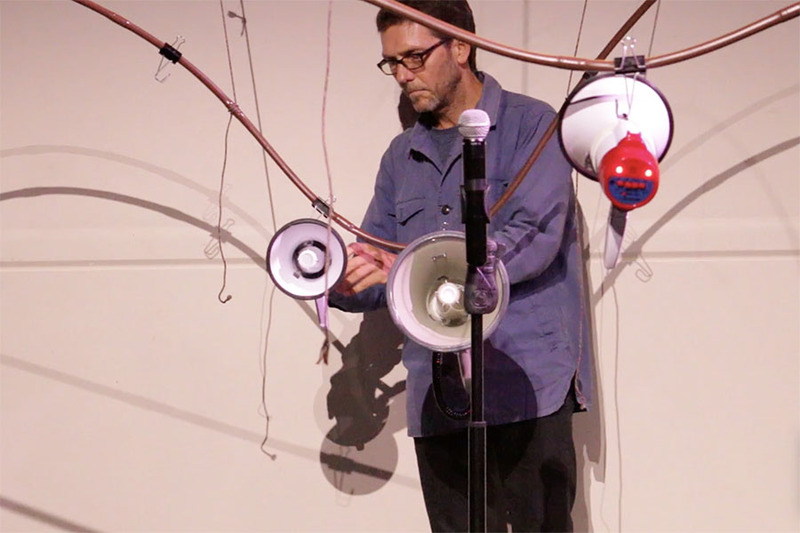 Using voice and sonic play and re-play devices, the work layers multiple voices and soundings evoking interconnections of the live and the said to be dead; the human and the other than human. 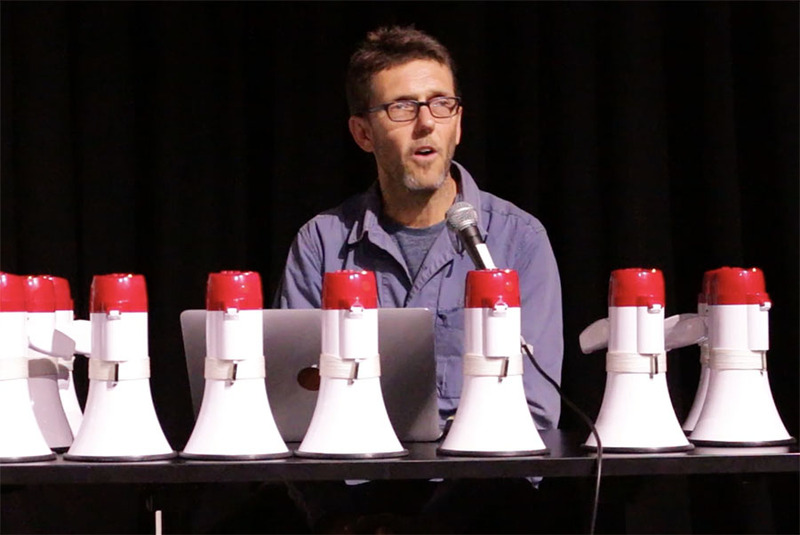 Recombinatory and generative tactics are explored and presented for performing writing, sounding, saying and listening.